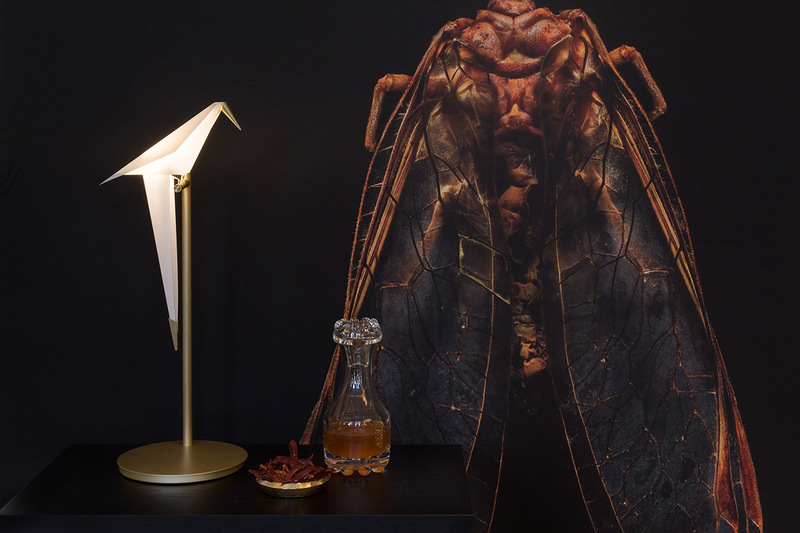 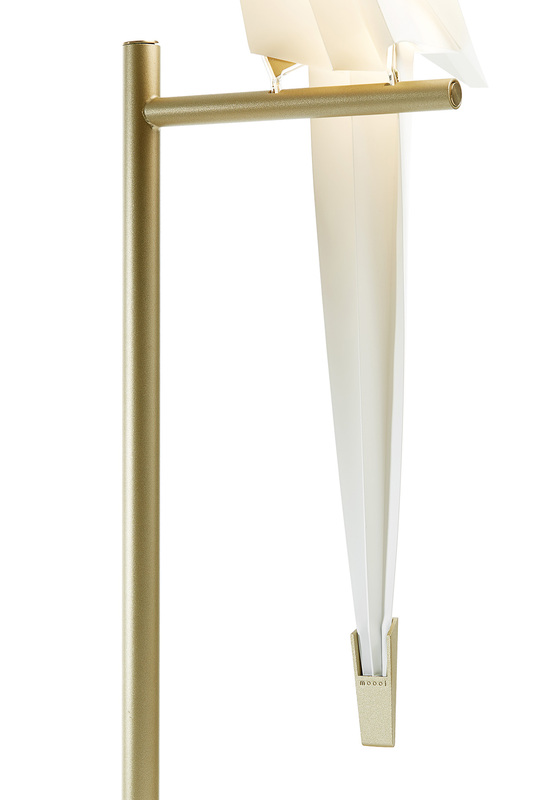 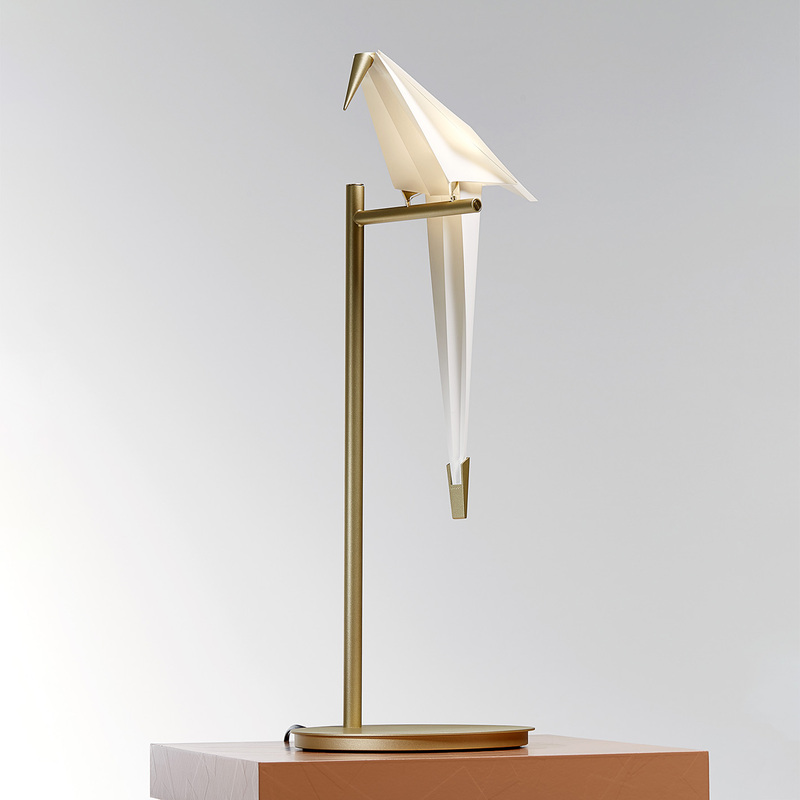 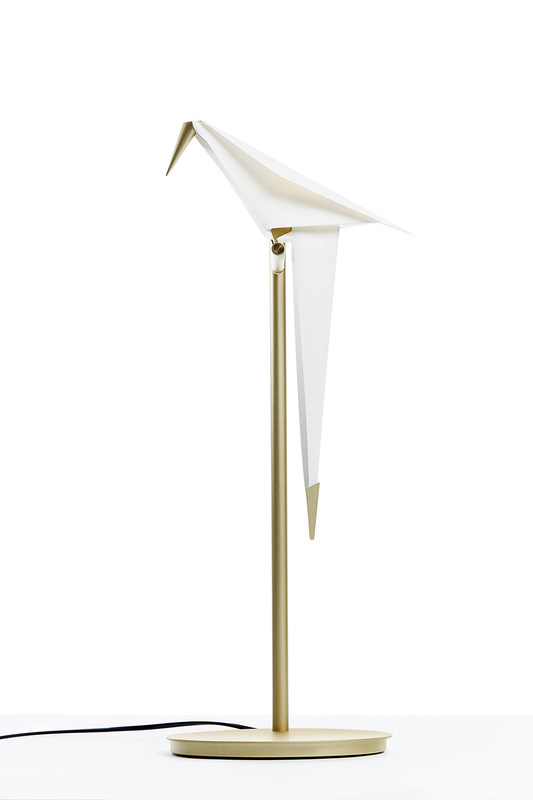 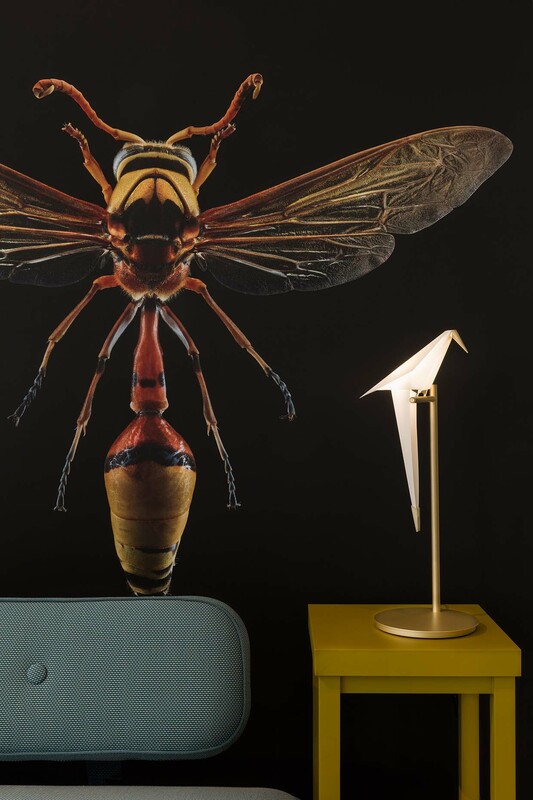 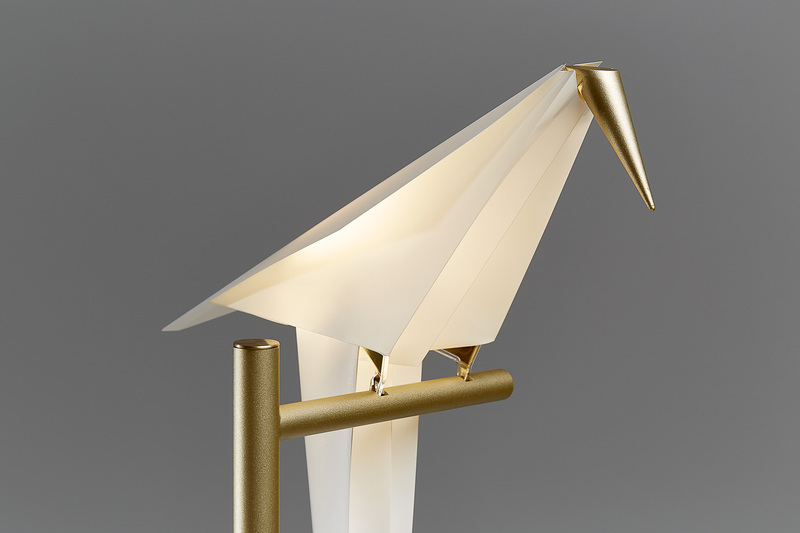 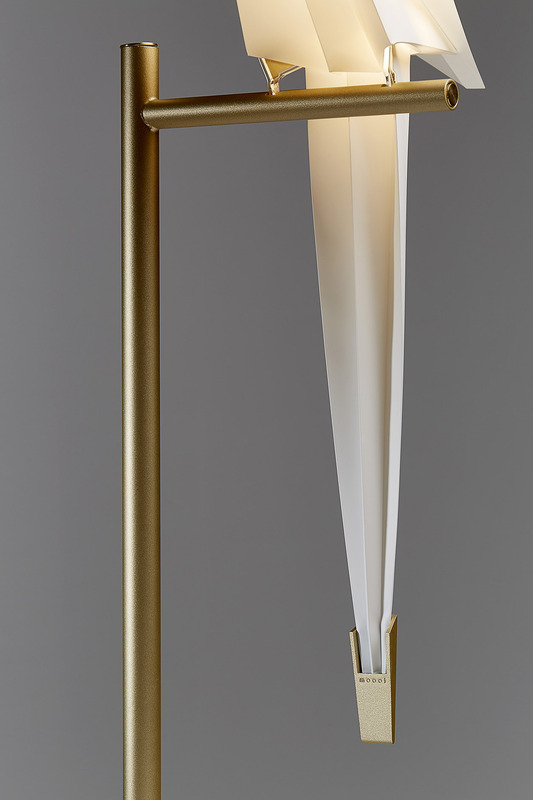 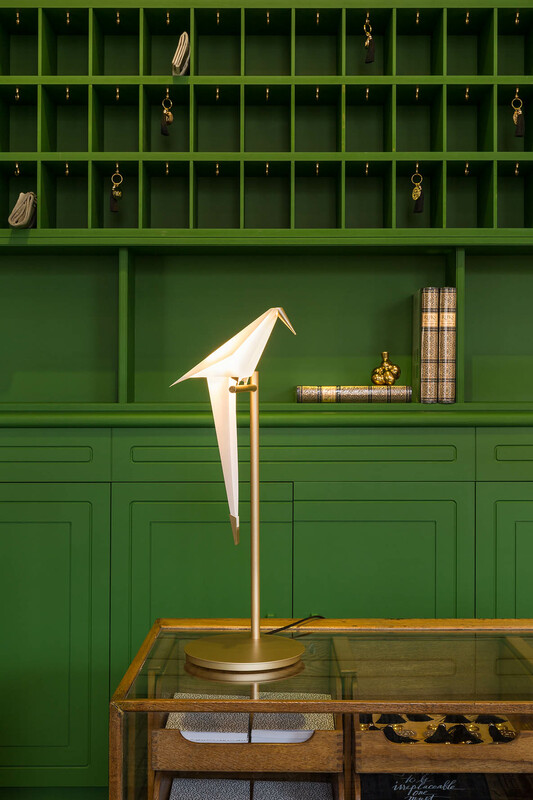 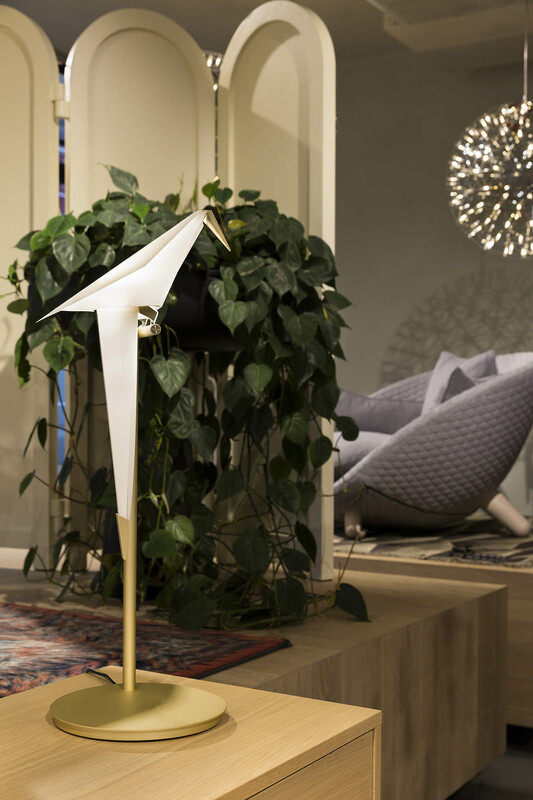 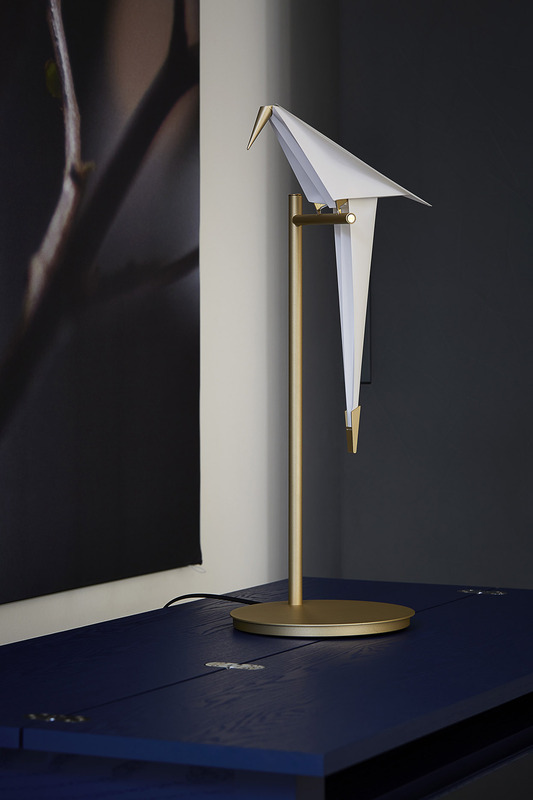 The Perch Table Light, the smallest of its family, holds its own particular charm. 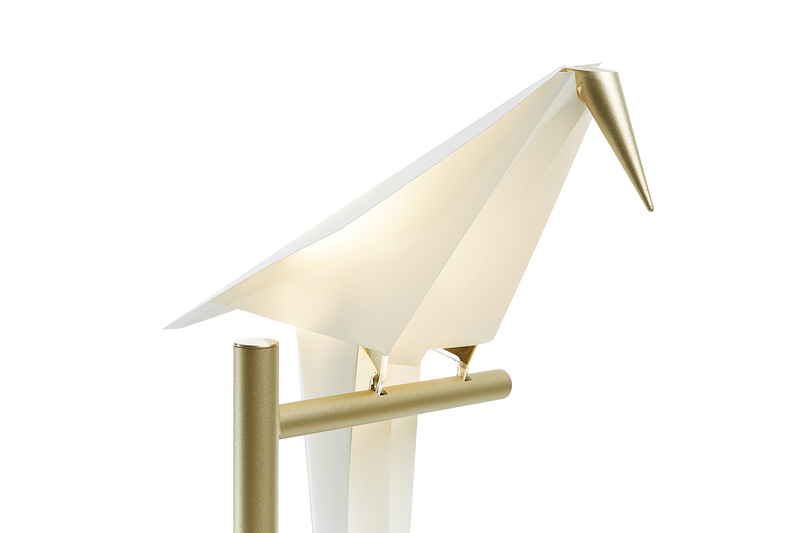 You may admire the details of its delicate beauty and follow the light swinging of the bird from nearby, while comfortably seated. 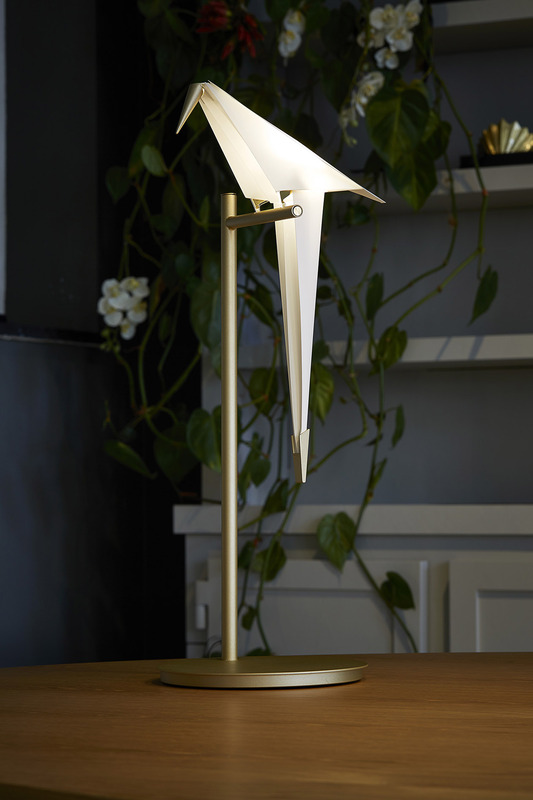 What’s more, you can easily set it in motion with a gentle touch of your hand while enjoying its warm sunny glow.